Arts and crafts provide a constructive and creative way for veterans to express their feelings and use their free time while recovering from addictions at VA hospitals throughout the country. Since 1971, the nonprofit organization Help Hospitalized Veterans (HHV) has distributed over 27 million arts and crafts kits to VA and military hospitals. The kits benefit patients recovering from a variety of illnesses and injuries, and have been shown to be particularly helpful for recovering addicts. According Marcie Consic-O'Connor, a craft care specialist with HHV at the VA hospital in Leeds, MA, arts and crafts kits help recovering addicts fill their free time in a fun and therapeutic way. 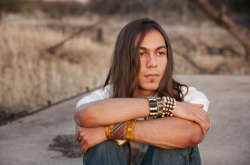 Recovering veterans often struggle to use their free time in positive ways, and having too much empty free time can trigger addictive behaviors. Learning to do arts and crafts helps addicts discover new, fun and healthy leisure activities. Staying occupied improves their spirits, and prevents them from becoming agitated and depressed from having nothing to do. Crafts keep minds engaged and hands busy in a productive project they can take pride in when completed. HHV supplies over 300 different craft kits, which range from leather projects like wallets and moccasins to wood projects like birdhouses and clocks—and even sun-catchers, painting and plastic and metal models of cars, trucks and other military vehicles. Veterans are encouraged to choose kits that appeal to them, and the kits are rated according to the level of difficulty, allowing patients to choose kits that match their level of ability. As they complete projects, veterans often discover hidden talents. One veteran who struggled with depression shared that he discovered a hidden talent for color. The kits also provide opportunities to work through powerful emotions in creative and nonverbal ways. HHV has recently carried out a study of their arts and crafts programs to assess the helpfulness of their work. The craft care specialists found that patients improved in both attention span and motivation as they participated in the crafts. The study also revealed that the patients were very pleased with the crafts: 98 percent of the veterans had a positive response, and 89 percent of reported that the craft therapy improved their physical abilities. Many difficult events and experiences can contribute to a veteran's struggle with addiction. 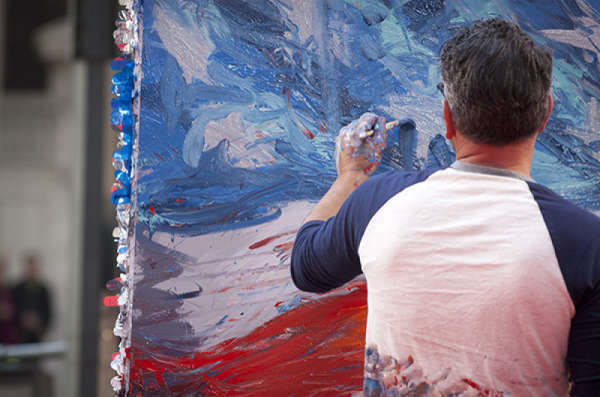 As a result, art therapy has also been found to benefit veterans who have PTSD. Gala Elliot, an art therapist at Naval Hospital Camp Lejeune, NC, explains: “Creative experiences, such as art, stimulate certain parts of the brain that can help in recovering from traumatic events." Participants in the art therapy program report that their anxiety and combat-related stress have decreased as a result of expressing themselves through various artistic mediums, such as paint, clay and charcoal. Both fun and therapeutic, arts and crafts are a great activity that aid in the recovery process. To learn more about HHV's arts and crafts programs or donate, visit their website.